Is the Trump Presidency being held hostage by Kabbalist wizards? 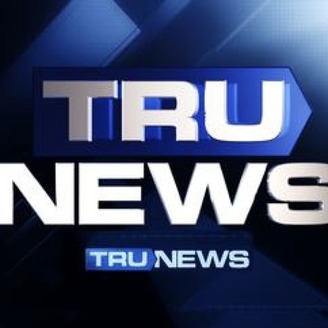 Today on TRUNEWS we discuss the fanatical obsession Evangelical Christian leaders have with Kabbalah mysticism, secret knowledge, and building the Third Temple. 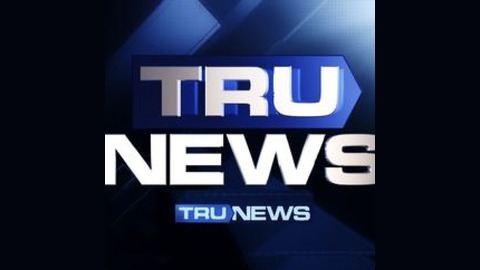 Join Rick Wiles, Edward Szall, Doc Burkhart, Kerry Kinsey, and Matt Skow for 90 minutes of uncensored news, analysis, and commentary.